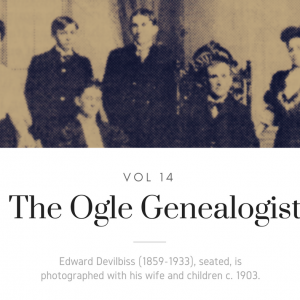 First published in 1902 by Sir Henry A. Ogle, BT, Ogle and Bothal traces the history of the Ogle family from its first recorded ancestor in Northumberland (b. c. 1055), down through the barony and it’s various junior branches in England, Ireland and Scotland. 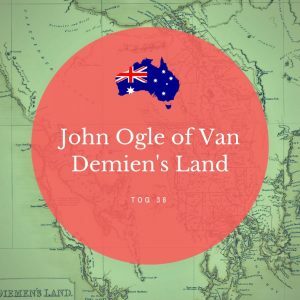 (426 pages). 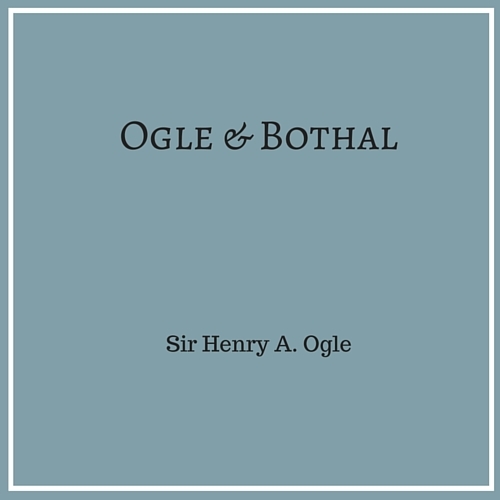 First published in 1902 by Sir Henry A. Ogle, BT, “Ogle and Bothal,” traces the history of the Ogle family from its first recorded ancestor in Northumberland (b. c. 1055), down through the barony and its various junior branches in England and Ireland, as well as Scotland. 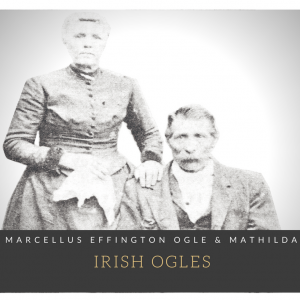 Meticulously researched and well-sourced, this reprint includes 21 pedigree charts and is the definitive book on the origins of the Ogles. 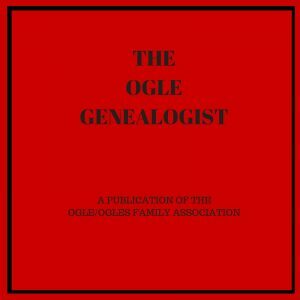 The arms and quarterings of Newton Charles Ogle of Kirkley, &c.
The Ogles of Staffordshire, Shropshire, Oxford, &c.